On Tuesday, May 17th, Julie and I took the family to see the Blue Angels practice in Pensacola Florida at the Naval Air Station. 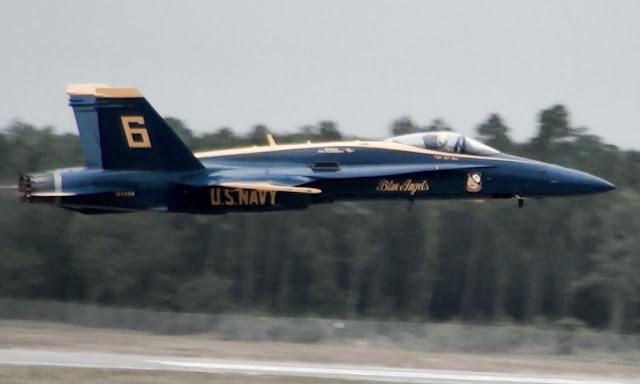 One of the pilots flying that day was Captain Jeff Kuss, pilot of the Blue Angels jet #6. Our whole family was saddened by the news that Captain Jeff Kuss was killed at 3 PM in Smyrna, Tennessee on Thursday June 2nd as the Blues were practicing for their performance in the Great American Air Show. 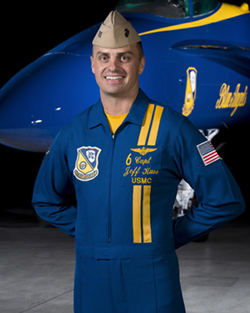 Captain Jeff Kuss served as "opposing solo pilot" for the Blues and has been with the team since September of 2014. It is believed that Kuss maneuvered his aircraft away from populated areas so that no civilians would be hurt. This heroic deed possibly saved lives at the cost of his own. 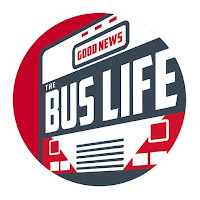 Some of Kuss's performance will appear in our upcoming "Bus Life with 9" episode. Our thoughts and prayers are with the families and friends of the pilots. Kuss left behind a wife and two young children. It was reported that he did, in fact, get the craft to a safer area and by doing that he saved countless lives, However, it meant to do that he would have to abandon all hope of exiting the plane. Truly an amazing pilot, Prayers to all his friends and family.